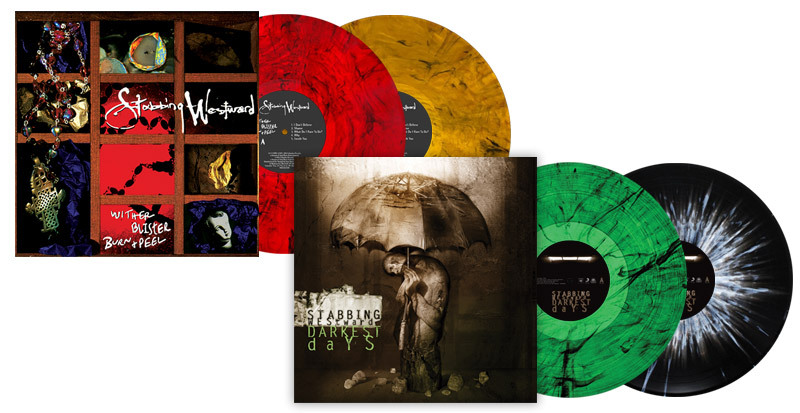 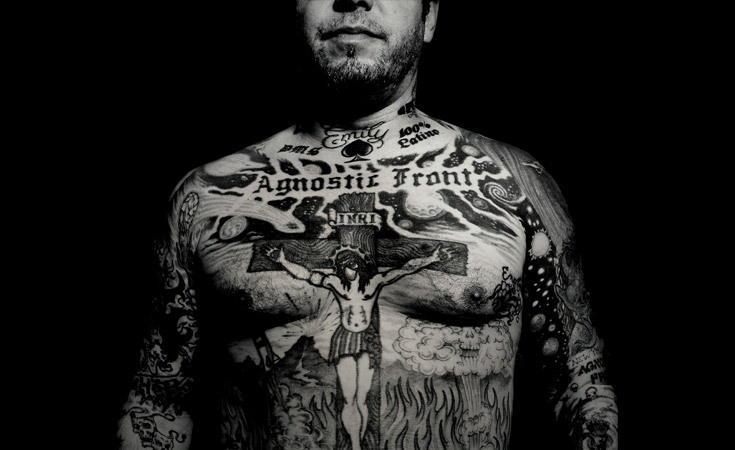 Sponge ‘Rotting Piñata’ is coming to vinyl! 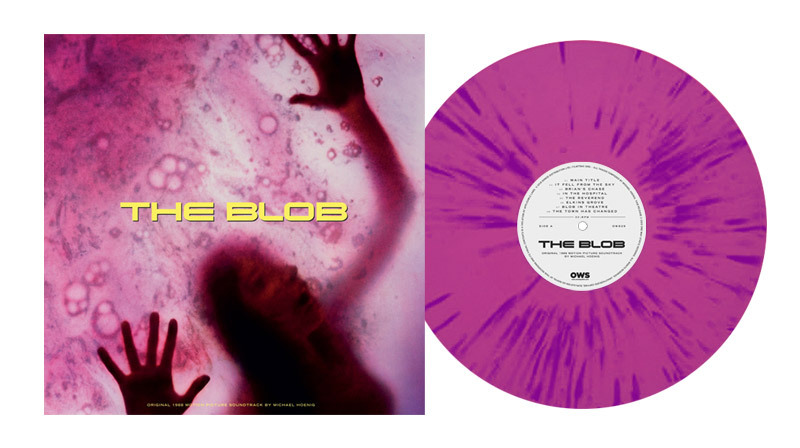 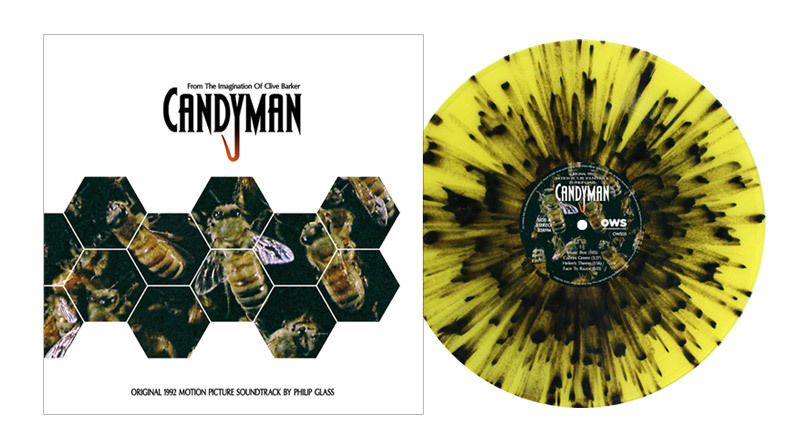 The Blob soundtrack is coming to vinyl! 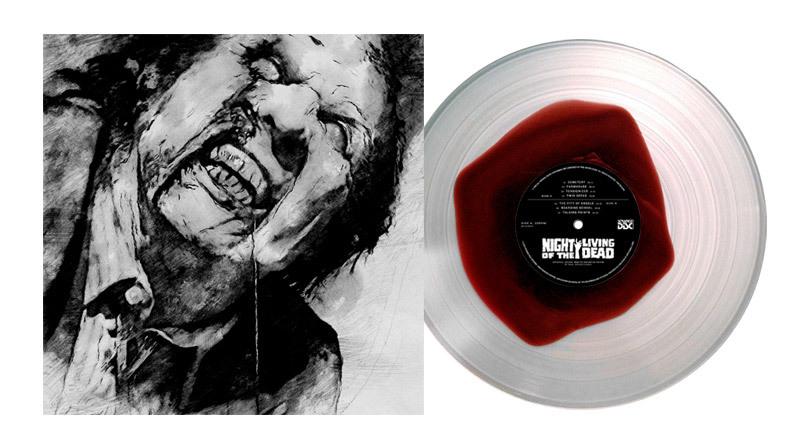 Night Of The Living Dead score is coming to vinyl! 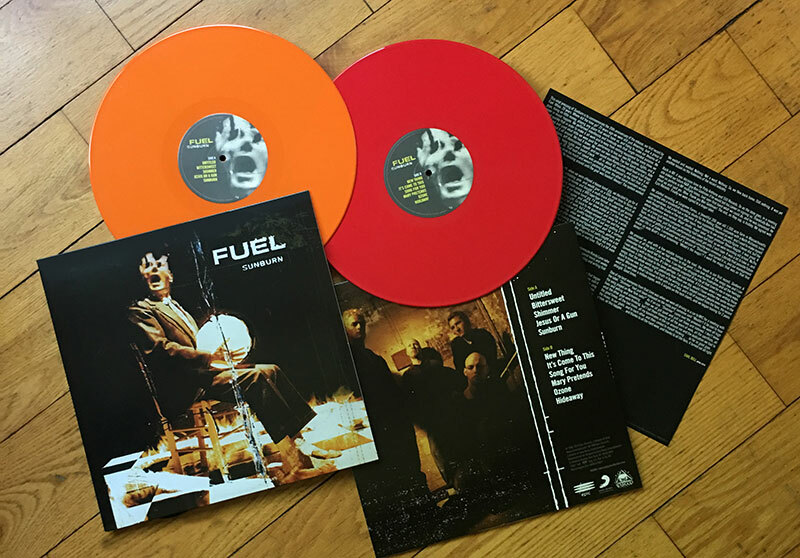 Fuel ‘Sunburn’ Vinyl Now Shipping!